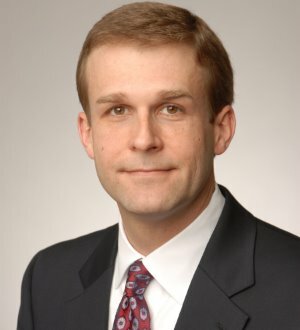 Bill Waudby, a shareholder in the Firm's Birmingham office, concentrates his practice in products liability, toxic tort, aviation, business torts and commercial disputes. He is an experienced trial lawyer with numerous jury trials in state and federal courts. Mr. Waudby defends manufacturers of heavy equipment, aerial devices, industrial and consumer products, and manufacturers, suppliers and property owners in toxic tort and environmental litigation. Additionally, he counsels companies on product safety, product recalls, and OSHA and MSHA compliance. Mr. Waudby also has significant experience in aviation matters, representing manufacturers, air carriers and airports in cases involving personal injury, premises liability and FAA regulations.